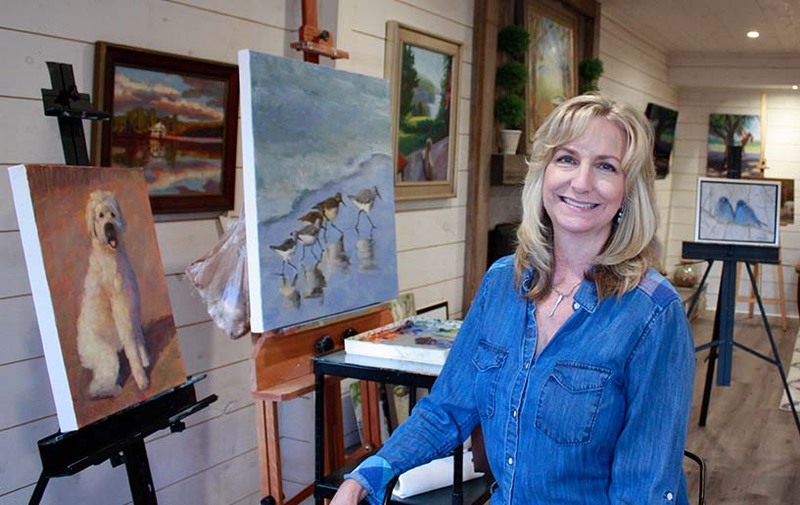 A native of Atlanta, Susan discovered her passion for art at an early age, having come from a family of artists. Inspired by everyday life and nature, she seeks to capture the sometimes hidden beauty and raw emotion of living creatures. I hope you enjoy viewing my paintings as much as I enjoyed painting them.